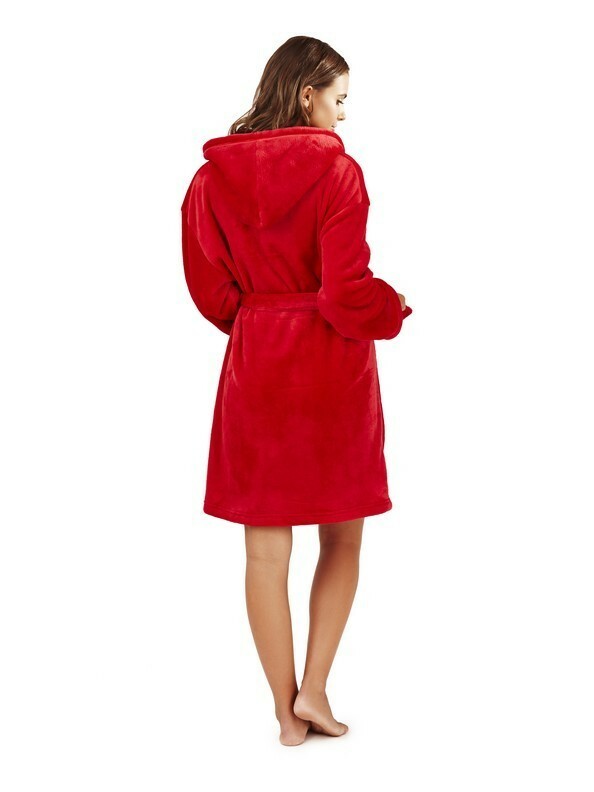 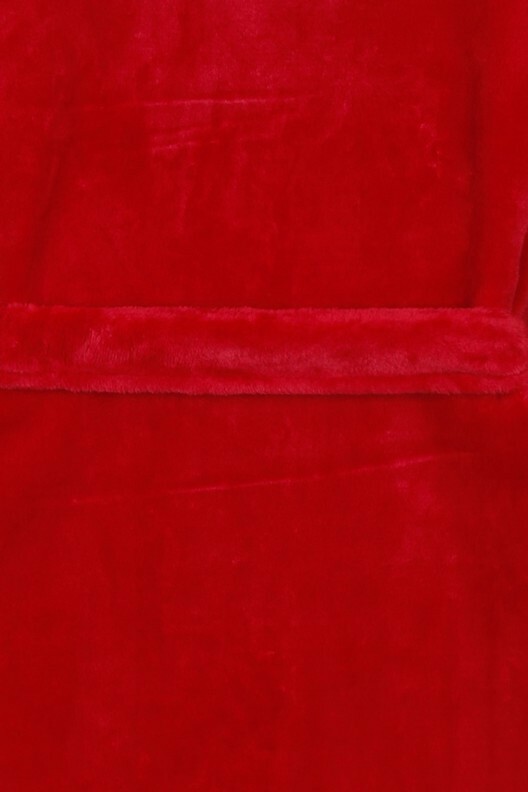 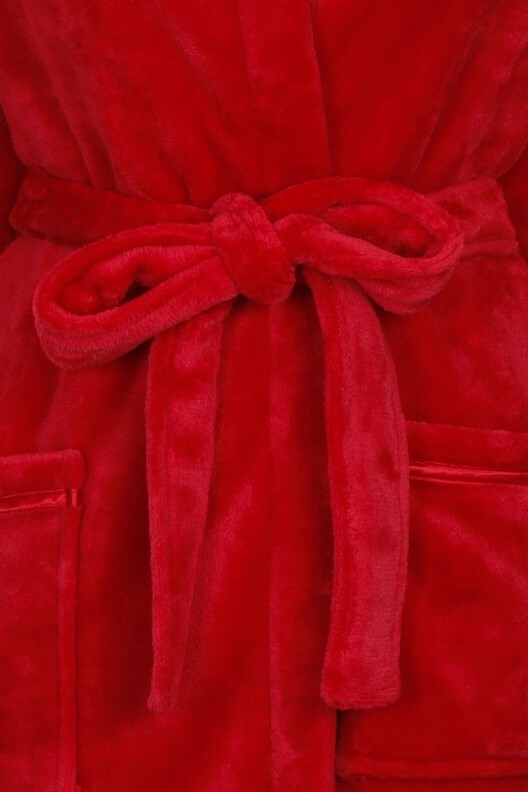 The Emily Red Hooded Robe is made from soft, luxury fleece to keep you super cosy. 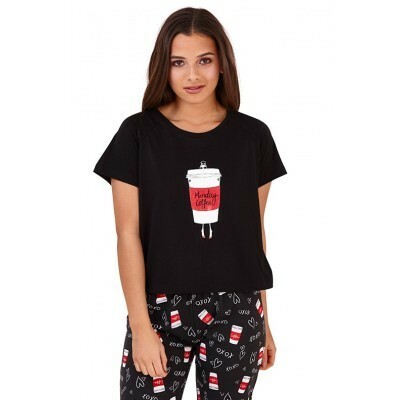 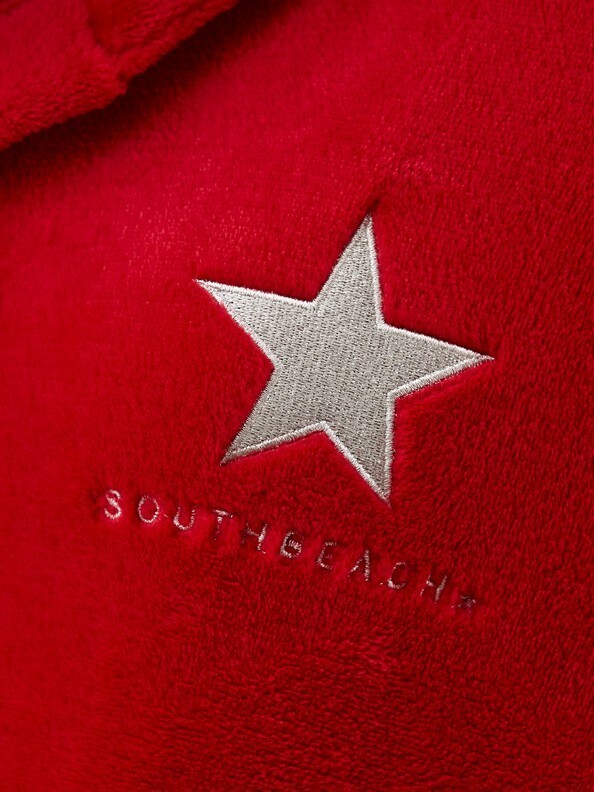 The robe features a sparkly silver embroidered star and South Beach logo to the front as well as a metal brand plate on the left pocket and tie waist. 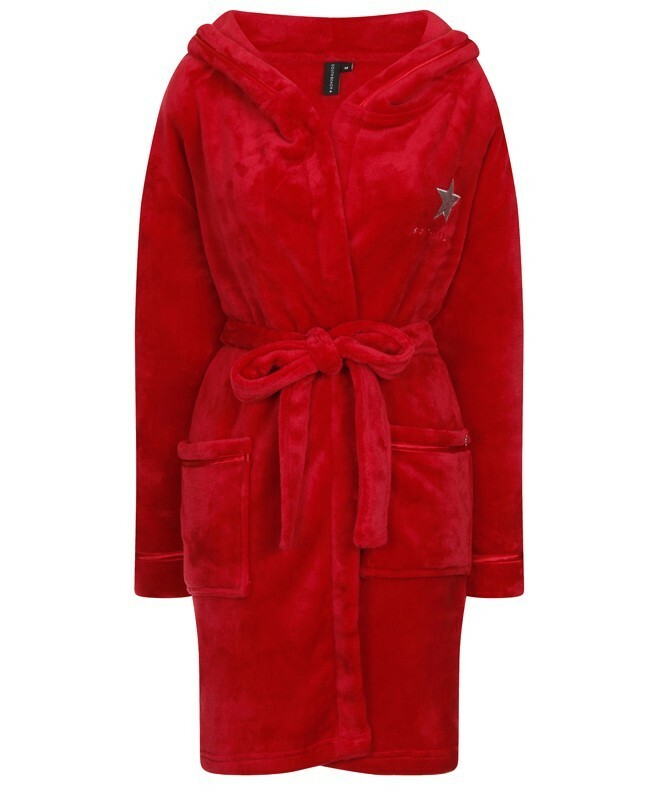 The Emily robe is the perfect piece to throw on anytime- whether it’s before you hit the town or before you go to sleep!